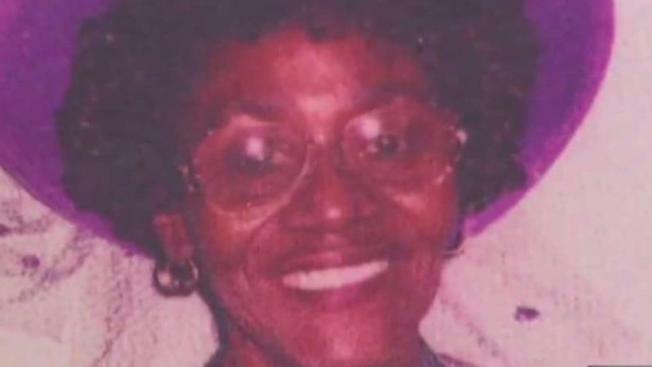 A trial for the three men accused of beating an 88-year-old South Bay woman to death is now on track. The victim, known in the community as "Miss Flo," was killed during a home-invasion robbery on Sept. 12, 2016. 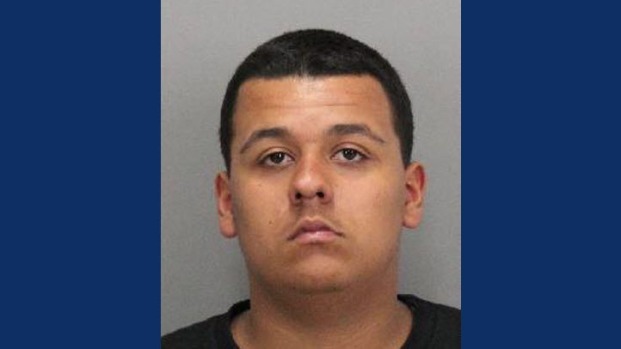 The Santa Clara County Sheriff's Office arrested two men on suspicion of murder, and a third man for being an accomplice. On Thursday, a Grand Jury indictment handed down Thursday will lead to more severe charges against the men who are in custody. The men will also go to trial much faster. The indictment means one young man arrested as an "accessory" will now join the other two in facing a felony murder charge. The three accused men have already been making court appearances, but now the District Attorney's Office will charge Johnny Brown Junior, Zachary Cuen and Willie King with felony murder, robbery and elder abuse on the basis of the Grand Jury indictment and will skip the usual preliminary exam. 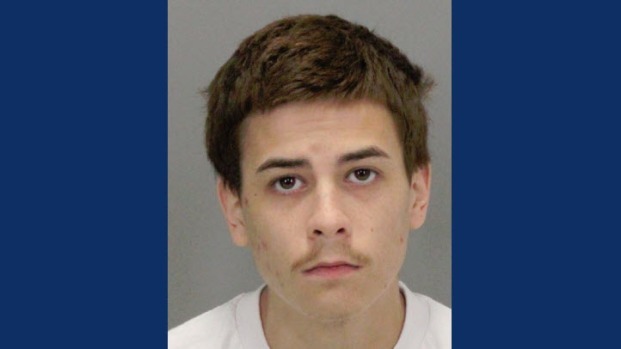 Sheriff's investigators said the victim, Floavis Douglas, was beaten during a home-invasion robbery and suspected Brown and Cuen attacked and robbed her, left and then returned and attacked her again. But the Grand Jury indicted King for felony murder. Prior to Thursday, King, then 19, was only charged as an "accessory" to the robbery. "I can't discuss what happened with the Grand Jury, but Mr. King did live across the street from Miss Flo," prosecutor Lance Daugherty said. "And his role in what took place that day was more than simply an accomplice after the fact." King was arrested Thursday and will be charged Friday. Brown was in court and was arraigned before Judge Griffin M.J. Bonini. But Cuen refused to be transported from jail and in court the judge said he must show up in court Friday or be forcibly extracted from his cell Monday. Whether it was a factor or not, Brown and Cuen face special circumstances of causing death or great bodily harm during the robbery. If the special circumstances are found to be true for either Brown or Cuen, they will be sentenced to life in prison without the possibility of parole, according to Daugherty. King, since he is not charged with a special circumstance but faces a felony murder charge, would be sentenced to 25 years to life in state prison, Daugherty said. Three other people, two girlfriends and Brown's mother, are also accused of assisting or harboring the suspects.